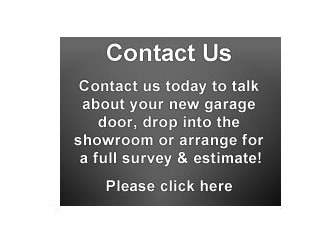 Our highly trained team of specialists in garage door installations provide only the very best services. Full details of all our services are available across the pages of this website and we welcome enquiries at any time. Contact us to discuss your requirements to arrange a survey and quotation. 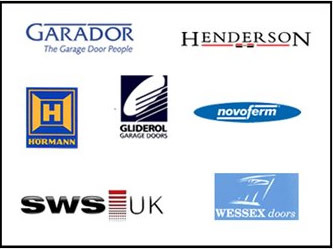 With over a decade of experience our team offer absolute expertise in all aspects of supplying, fitting, automating and maintaining garage door. We are focused on providing an exceptional level of service and quality.